Something terrible has happened in Angel Grove! When the Command Center is breached and the teleporters are damaged, Zack is flung into another universe, where he’s mistaken for a villain by a mysterious masked vigilante. 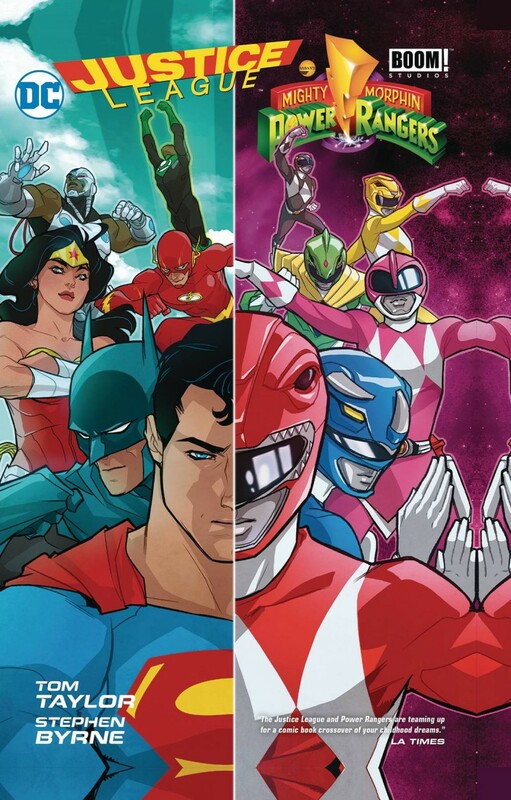 Can the other Power Rangers get to their friend in time to save him from Batman?